By now, just about everyone knows that I’m obsessed with Instagram stories. And it’s for a good reason! As much as I’ve always loved Instagram, the stories feature really took this platform up a notch. By talking to my audience on Instagram stories, I get to create a more meaningful connection. And since I started using stories on the daily, I noticed that my audience is more engaged! My followers constantly send me DMs, they comment on my photos, they give me feedback, they give me content recommendations and heck… they even call me out when I spell something wrong with a caption. And my goodness, do I love them for it! My audience is killer! And I wouldn’t have been able to get to know them as well as I do today if it wasn’t for Instagram stories. And funny enough, one of my lovely followers actually requested this post! 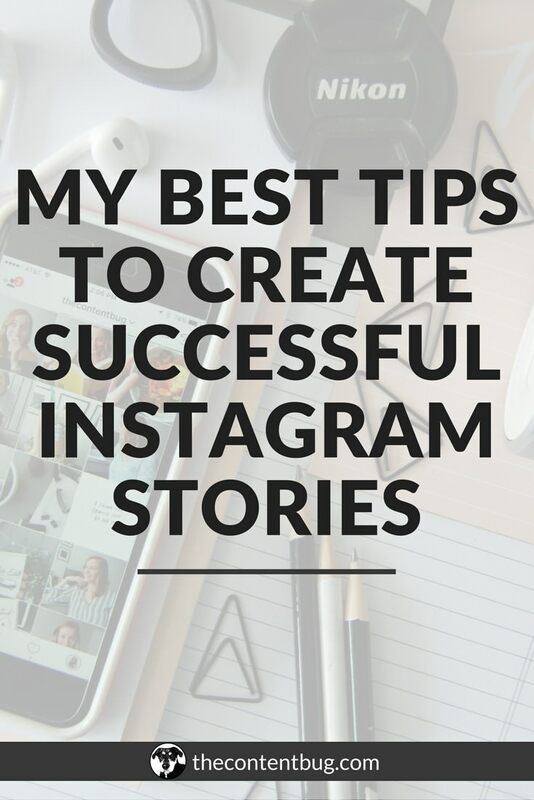 I previously wrote a post on how to actually use Instagram stories. But it mainly talked about all the technical things. It definitely didn’t talk about strategy and some of my best tips that I’ve learned along the way. So without me blabbing on about my love connection with Instagram stories, let’s go ahead and get into this post! If you are new to Instagram stories, then let me take a moment to explain. Instagram stories is a feature on the Instagram platform that allows you to share content not on your Instagram feed for 24 hours! That way if you are trying to stick to a consistent theme, or you just have a quick message you want to share but you don’t want it attached to your account forever, you can share that content on your Instagram stories! People often use it to share pictures, boomerangs, and videos. You can add captions, doodles, tags and more. If you’ve used Snapchat before… it’s basically the same thing! 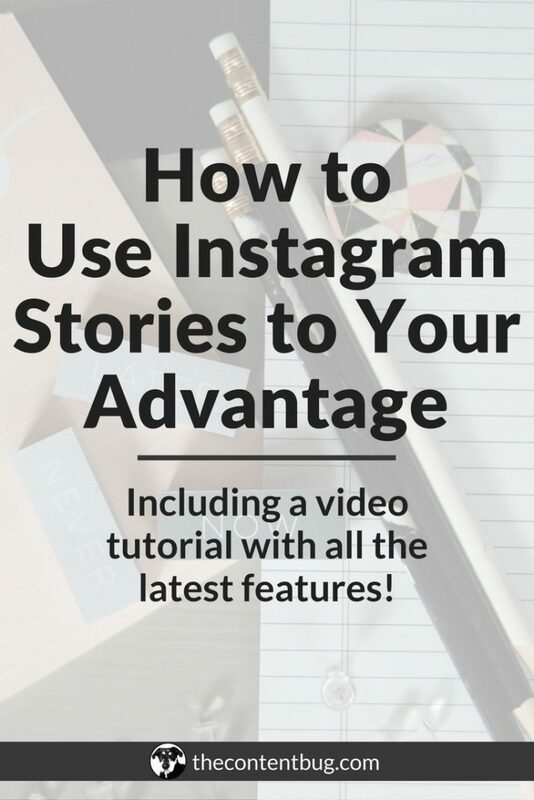 So you already know what Instagram stories are… now you want to know how you can use them to your advantage. 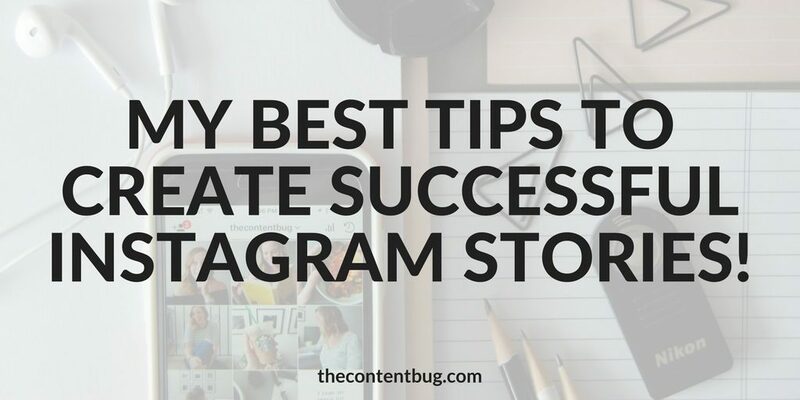 More importantly, you want to know how you can create more successful Instagram stories. Face filters are cute and everything… but it can get old quick! Here’s the problem with face filters. They are typically used to cover up your face in some way. So whether you didn’t do your makeup, or you have a blemish you want to be concealed, face filters are the go-to. But when you do this, your audience can tell that you are hiding something. They will know that you aren’t confident in front of a camera. And they will connect with that lack of confidence and view you as less of an authoritative power. 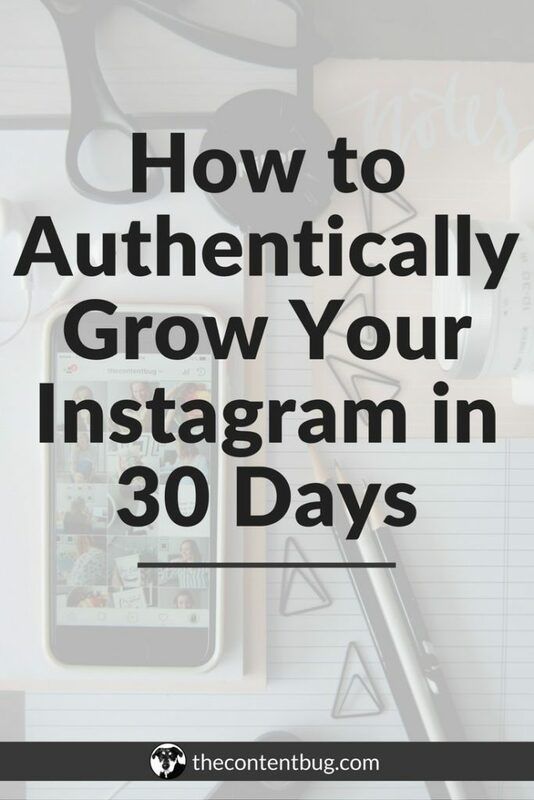 And if you want to create your success on Instagram and build an audience that looks up to you and trusts you, then you need to show them the true you! Don’t hide who you are. And don’t try to be perfect! No one is perfect! And you’re audience will love you for the person that you are. And if they don’t then good riddance! 2. Actually talk to your audience! I remember the first time I recorded a talking video on my Instagram stories! And trust me… I was terrified. I was worried that people were going to think that my voice was funny. I thought that someone would notice that my mouth is a bit crooked when I talk. And most of all, I thought that no one would care. But after reading a lot of books and talking more on my Instagram stories, I realized that I didn’t care if people were judging me! Because those people didn’t matter. My followers that actually listened to my stories and got valuable information from them are the ones that matter. And those are the people that I want to continue to talk to. So I know that it can be scary and even a little weird at times. 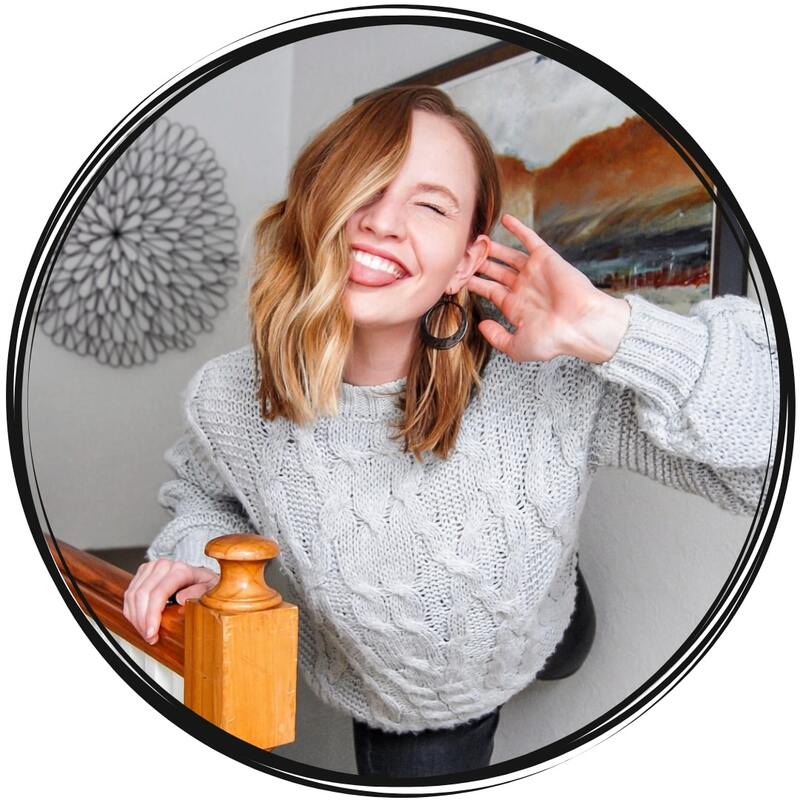 But talking to your audience through sharing videos of you talking helps to build a quality connection and provide more value! There is a big downfall to Instagram stories… most people use it to share information that is not relevant to their brand or their message. And this is most often a problem with people who are using Instagram stories for the first time. When you are starting out, you want to make sure that the information you share is relevant! Think about it. If you are a fashion blogger, why would you share a wasted night out with your girlfriends on your Instagram stories? This could potentially ruin your image and it has nothing to do with your fashion blog! As you begin to grow your audience, I encourage that you bring them more and more behind the scenes. Share different parts of your life in order to create a deeper connection. But when you are a beginner, you only want to share information that is relevant to your brand, message, and niche! Now I want to break it down a bit further. And I specifically want to talk about those last 2 tips I gave you. So without overloading you in that section, I’m going to break them down right here. And first up are some tips for talking on your Instagram stories. Don’t worry about getting the perfect video! When I first started talking on my Instagram stories, I would record several of the same video until it was perfect! I would plan what I was going to say, if I was going to be moving or standing still, and then I would record. I wouldn’t publish anything on my Instagram stories unless it was absolutely perfect! But then I realized something: why was I wasting so much time on something that was perfect when the point of talking on my Instagram stories was to give me audience a look behind the scenes? And my actual “behind-the-scenes” is a darn mess! And the video was going to be deleted in 24 hours anyway… it’s not like it was going to follow me around everywhere I went! So I stopped trying to be perfect. And I started sharing videos that were raw and real. I ended up wasting a lot of time when I tried to be perfect! Time that could have been spent growing my blog. There is no one out there like you. 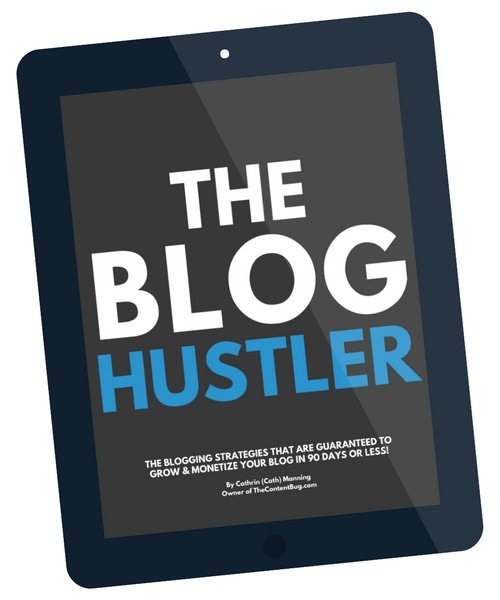 And whether you know it or not, you are going to be the reason behind your blog’s success. So if you want to kick-start your success, then put yourself out there in a real way! I still do this sometimes. It’s a bad habit to break. But when talking on your Instagram stories, it is very easy to start ever video with so! And after a while, it gets a little annoying. Most of the time, you don’t even need an intro to get started. You can just start talking! Act like you are talking to a friend and say what you want to say! Without the unneeded words included. Since I told you that you aren’t allowed to use face filters all the time, you need to find another way to make your videos look amazing! And the best way to do that is to find a place that has good lighting. I prefer to facing a window. That way the natural lighting lights up my face and the room around me. There is nothing worse than using harsh lighting that makes your nose look bigger than it is! So before you even get started with recording, try to find a lighting that makes you look your best! It will boost your confidence and help you to create more successful videos. You now have my best tips on your side. But you’re missing the biggest piece of your Instagram stories strategy…what do you share on your Instagram stories anyway?! Well, thankfully, I’ve got some ideas lined out for you. I want you to use this list to get your creative juices flowing and then make a list of your own that is specific to you and your audience! PRO-TIP: Keep a stash of your ideas! I have a jar that holds little pieces of paper with all my content ideas on them. Whenever I don’t know what to share on my Instagram stories, I pull out a content idea and talk about that! 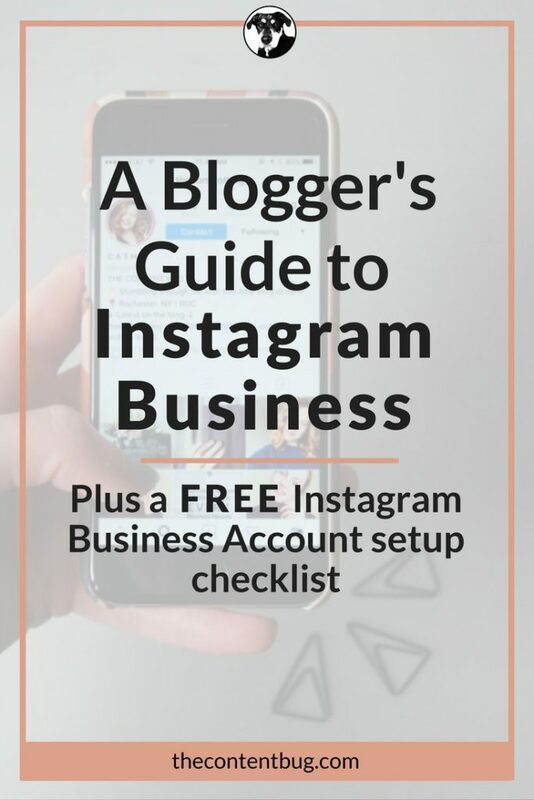 It’s about that time where I set you free to create your own Instagram stories! But I want to give you 1 final tip: Just go for it! You are always going to be scared to try new things. But if you sit back and wait for a moment to get started, that moment is never going to come! 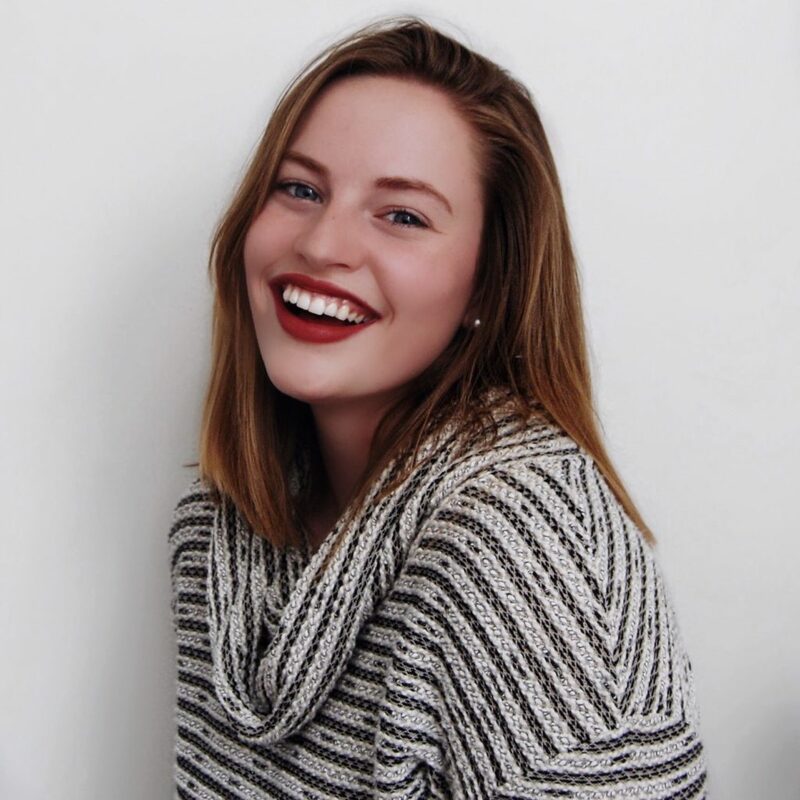 So I challenge you to create your first talking video TODAY! And in that video, tag me @thecontentbug! If you’re worried that no one will watch it or that no one will support you, just know that I’m always on your side! So go out there and create some amazing Instagram story videos! It will be worth it… I promise!